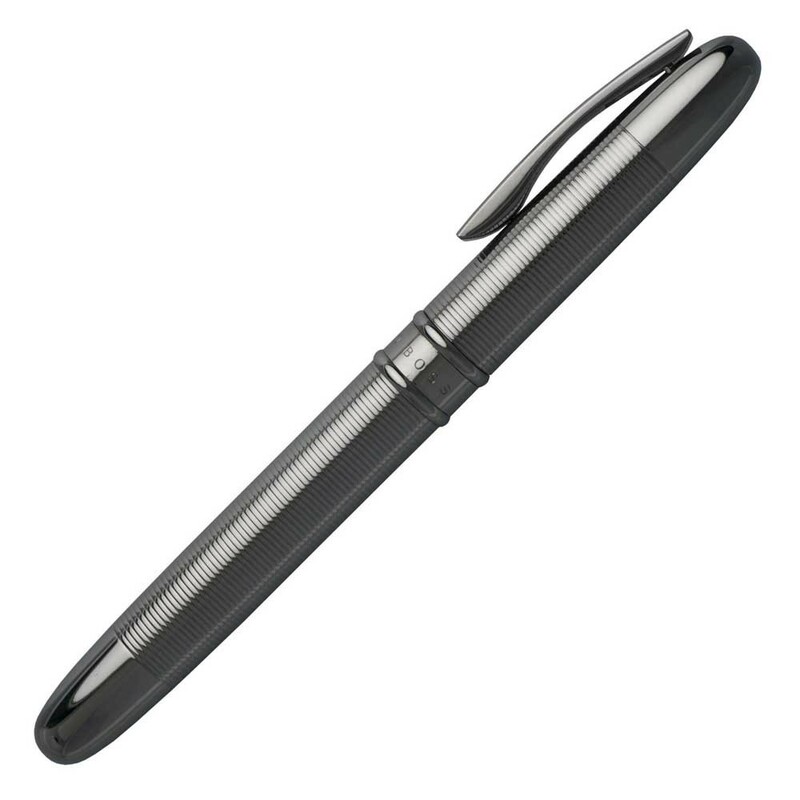 Renew your passion for penmanship with this luxurious rollerball pen from the Hugo Boss Stripe collection. 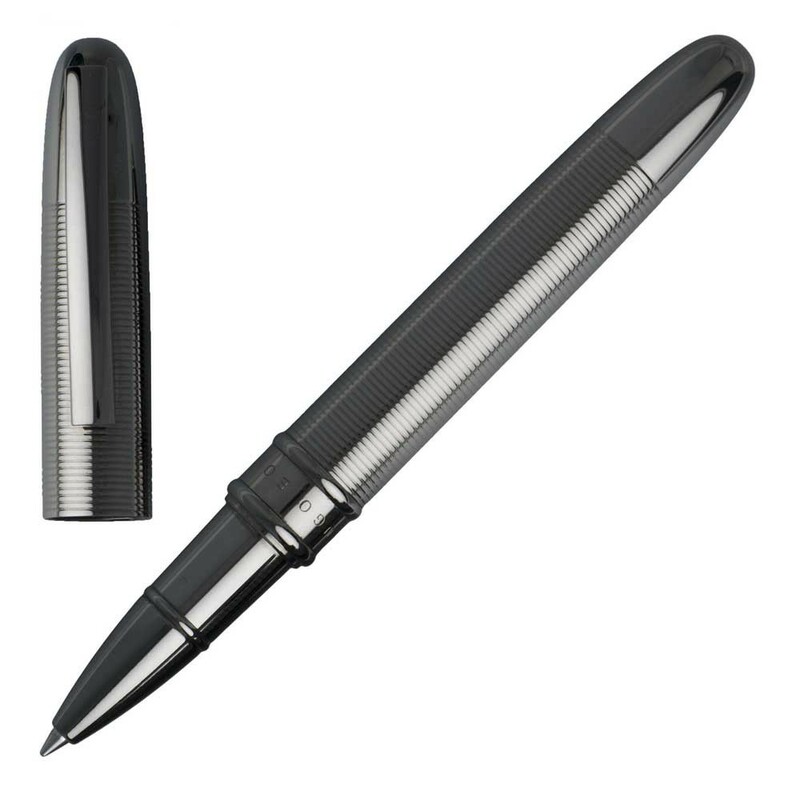 The quality rollerball design makes for excellent writing with its fluid movement, featuring a striped pattern giving comfortable grip. 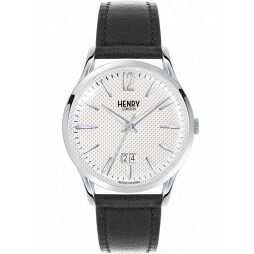 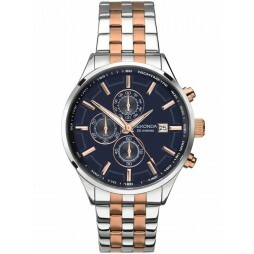 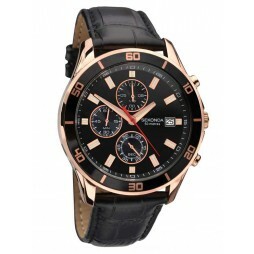 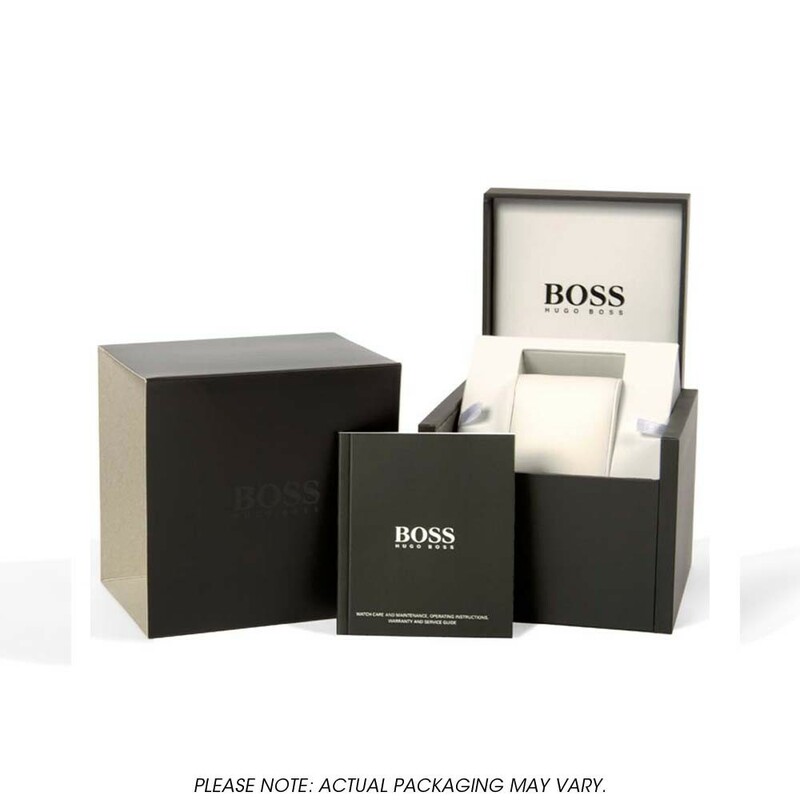 Complete with the iconic Hugo Boss logo and a stunning polished dark chrome finish, buy with confidence.